Hello everyone, and welcome to the Back Patio Network! We are a podcasting network based out of Knoxville, TN. We have multiple weekly release podcasts in the works, ranging from actual play Pathfinder campaigns to comic books, cigars and much more! Stay tuned and share with your friends! Currently we have a bi-weekly released pod, The New Path Podcast, featuring Wes Smith, Hannah Sims, Matt Brewer Adam Sims and Casey Davis. A guy who likes to do Podcasts. More info coming soon. Winnie & Walter’s mom. Adam’s wife. Taco Bell enthusiast. Lover of words, food, and elephants. Another #AllmightyMonday is upon us! 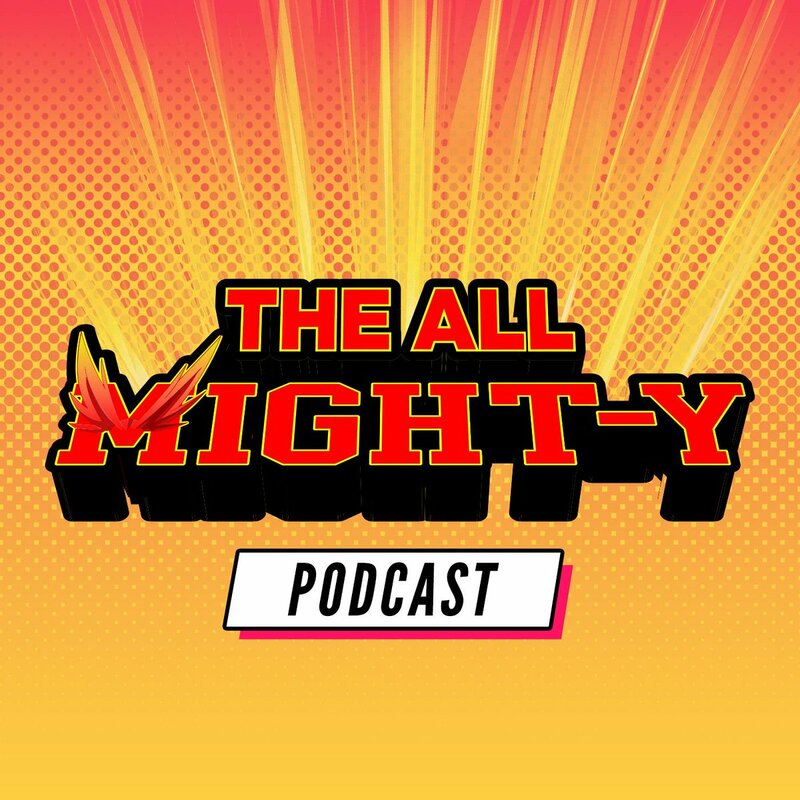 Welcome to episode 4 of @allmightypod! This week @TheRealSimso and @EarthNerdAdkins discuss episodes 7 & 8 of #MyHeroAcademia #BokuNoHeroAcademia. Tune in and find out what we think! Gamer/Player, Aspiring Husky Rancher, Travel Enthusiast, Amateur Sous Vide Chef. Happy #Friday! Episode 21 of @NewPathPodcast is live! Enjoy part 2 of When the Stars go Dark! The last module of the #PathfinderPlaytest! Prrrrrrr. Mroww? Meep? Mew? ROWW! Wow! Mewp? -Yeah we aren’t sure what he’s saying either but he’s our sound engineer that makes us all sound great! April 24, 2019	Back Patio Network	Rocks and Runelords	0:00	Comments Off on R&R – Episode 16 – Sweet Dreams, Salty Goblins! April 22, 2019	Back Patio Network	Allmight-Y Pod	0:00	Comments Off on AMP – Episode 4! April 19, 2019	Back Patio Network	The New Path	0:00	Comments Off on TNP – Episdoe 21 – When the Stars Go Dark pt. 2! April 17, 2019	Back Patio Network	Rocks and Runelords	0:00	Comments Off on R&R – Episode 15 – Nettles and Kill-A-Gull! April 14, 2019	Back Patio Network	Allmight-Y Pod	0:00	Comments Off on AMP – Episode 3! April 10, 2019	Back Patio Network	Rocks and Runelords	0:00	Comments Off on R&R – Episode 14 – Just A Small Town Tiefling! April 8, 2019	Back Patio Network	Allmight-Y Pod	0:00	Comments Off on AMP – Episode 2! 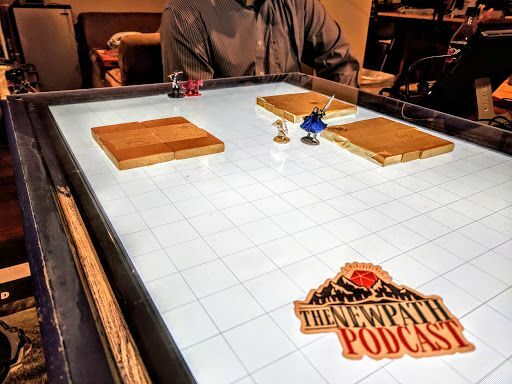 April 5, 2019	Back Patio Network	The New Path	0:00	Comments Off on TNP – Episode 20 – When the Stars Go Dark pt. 1! April 1, 2019	Back Patio Network	Zort Stories	0:00	Comments Off on Zort Stories – Chapter 2: Follow Your Nose! March 31, 2019	Back Patio Network	Board Game Reviews	0:00	Comments Off on That’s Not Lemonade! March 30, 2019	Back Patio Network	Allmight-Y Pod	0:00	Comments Off on AMP – Episode 1! R&R Pod – Episode 12 – Echoes of Wrath! March 27, 2019	Back Patio Network	Rocks and Runelords	0:00	Comments Off on R&R Pod – Episode 12 – Echoes of Wrath! March 22, 2019	Back Patio Network	The New Path	0:00	Comments Off on New Path Pod – Episode 19 – Red Flags pt. 4! D10 Reviews – Wilderness Origins! March 21, 2019	Back Patio Network	Bag of Holding, D10 Reviews	0:00	Comments Off on D10 Reviews – Wilderness Origins! R&R Pod – Episode 11 – Cavern of Heroes! March 20, 2019	Back Patio Network	Rocks and Runelords	0:00	Comments Off on R&R Pod – Episode 11 – Cavern of Heroes! R&R Pod – Episode 10 – Be Blessed! March 13, 2019	Back Patio Network	Rocks and Runelords	0:00	Comments Off on R&R Pod – Episode 10 – Be Blessed! March 8, 2019	Back Patio Network	The New Path	0:00	Comments Off on New Path Pod – Episode 18 – Red Flags pt. 3! 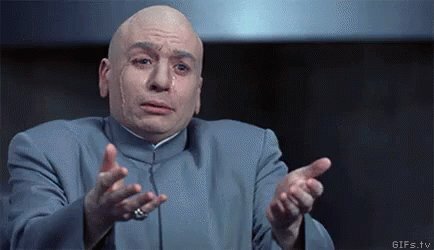 R&R Pod – Episode 9 – Goblin Leather! March 6, 2019	Back Patio Network	Rocks and Runelords	0:00	Comments Off on R&R Pod – Episode 9 – Goblin Leather! R&R Pod – Episode 8 – The Golarion Pantomime! February 27, 2019	Back Patio Network	Rocks and Runelords	0:00	Comments Off on R&R Pod – Episode 8 – The Golarion Pantomime!